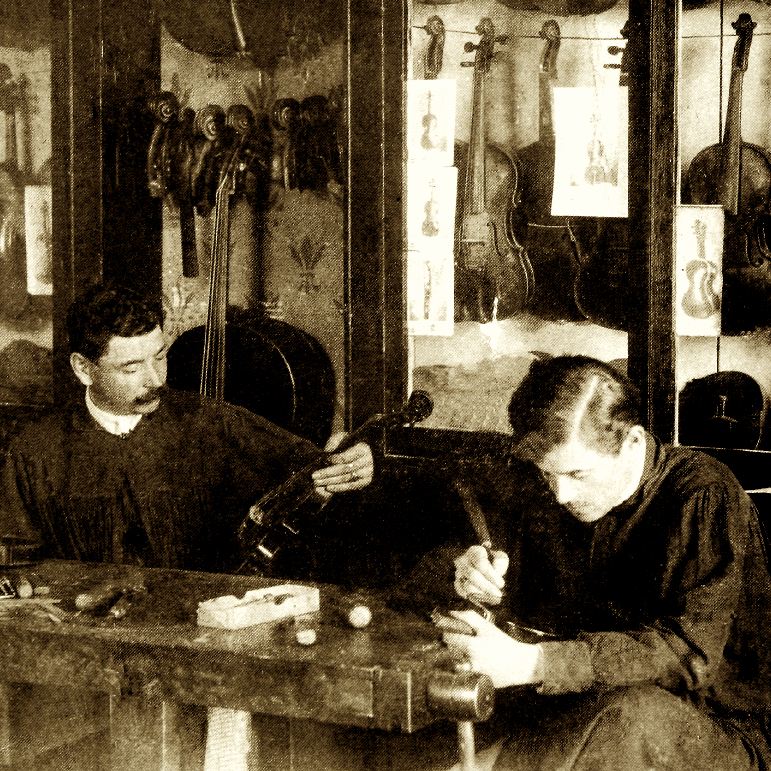 Son and pupil of the great Neapolitan maker Nicolò Gagliano, Giuseppe (fl. 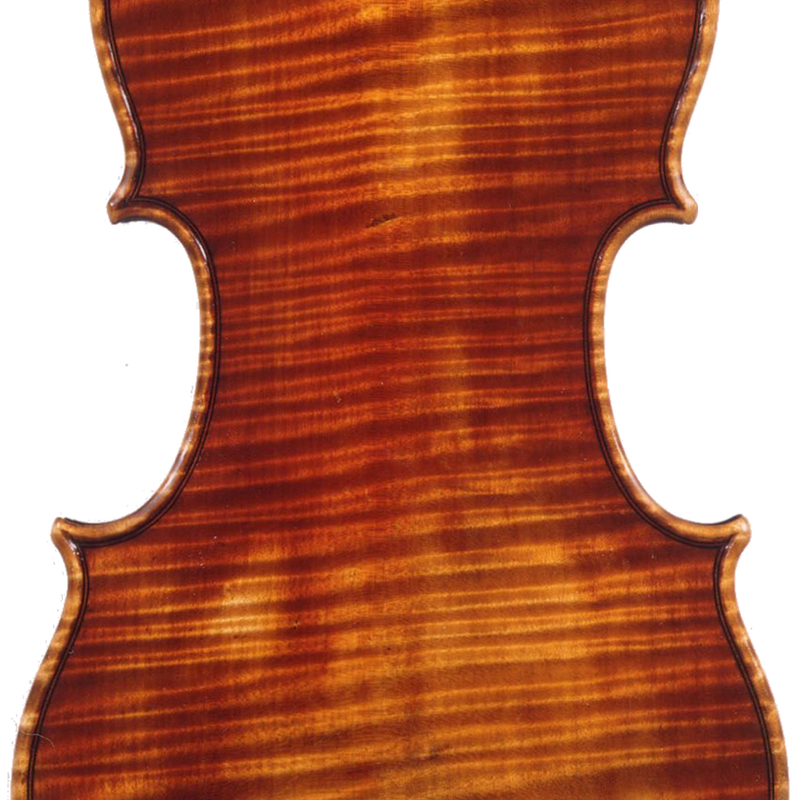 1770–1800) attained a level of craftsmanship that at its best equals that of his father. He later collaborated with his brother Antonio, but in general works produced exclusively ...Read More by Giuseppe are superior to those produced jointly. 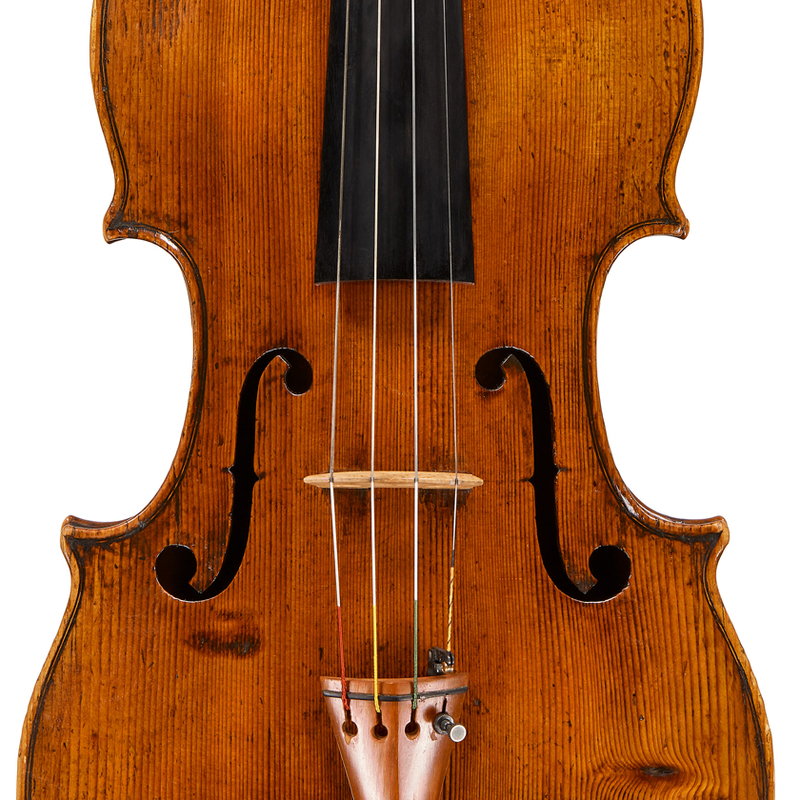 - The auction record for this maker is $153,973 in Nov 2012, for a violin. - 112 auction price results.